25-year-old Bendjima could not hide his flirty side, as he chatted with his ex-girlfriend, Kardashian on social media. The Keeping Up With The Kardashians star posted a picture of her looking sultry and hot in a red leather dress, with matching red heels. She may be turning 40-years-old next week, but Kardashian is proving she has still got it. Bendjima was impressed with the picture Kardashian posted on Friday. He couldn’t help but show up in her comments section with a fun, flirty remark. 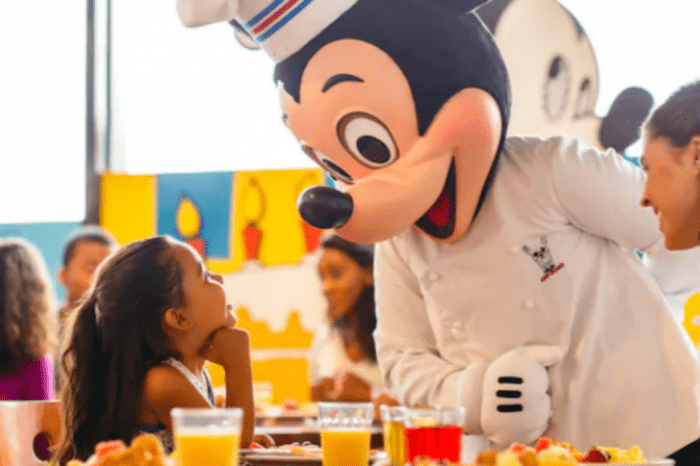 “Ya look good minnie mouse,” quipped the hunky boxer and model, referencing the nickname he once had for his lady love. 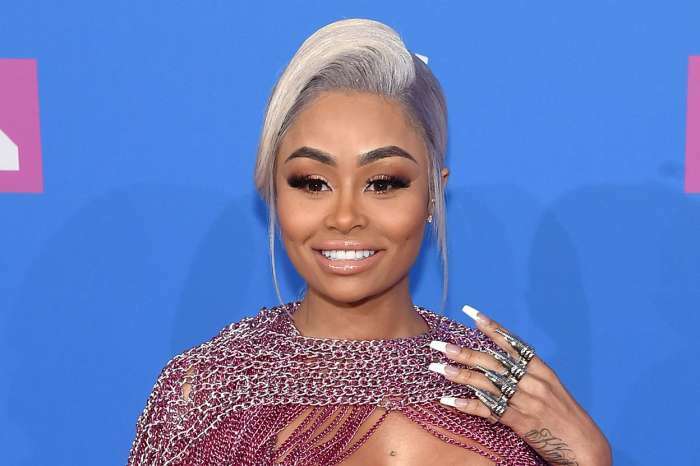 The Poosh creator did not let her former love’s words go unnoticed, which means she was paying attention to those who remarked in her comments section. “Merci Mickey,” Kardashian responded, using the nickname she had for her one-time man. The couple called it quits in the fall of 2018 after two years of dating. 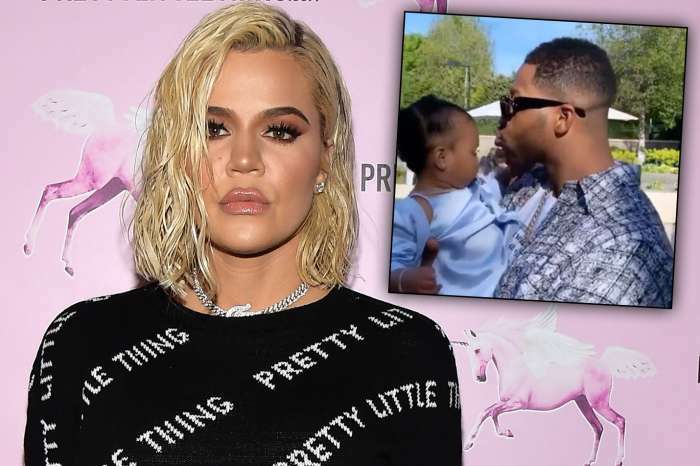 Bendjima reminisced about the romance in a lengthy Instagram Story praising Kardashian as last year came to an end. His words showed he still has deep-rooted feelings for the mother of three, especially since the model ended his message with hope for their future. “It’s all love at the end of the day we don’t know what can happen tmw so there you go,” he stated. In February Kardashian and Bendjima ran into each other at a tea shop in Los Angeles. US Weekly reported their chance encounter was full of friendly chitchat and kisses on the check. 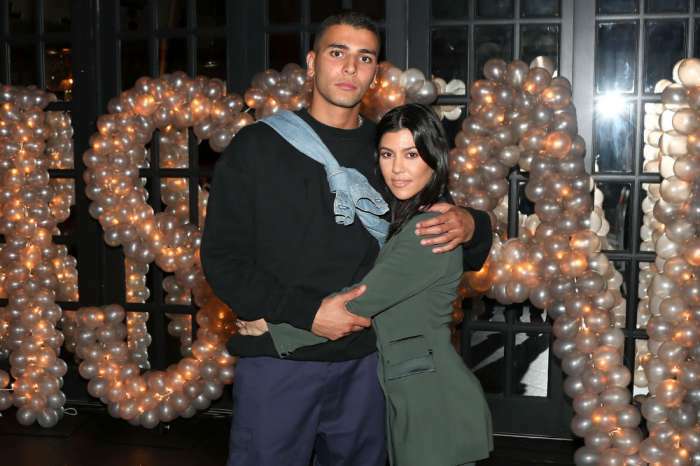 Kourtney Kardashian has been linked to several people since her split from Younes Bendjima, including Travis Barker, Luka Sabbat, and David Dee Duron. However, she has yet to find love again, despite indicating in an Instagram Story back in January that she wants to be in love. Her recent simple, funny exchange could mean she is willing to give her relationships with Bendjima anther go, but chances are it was all in good fun. Their issues have not gone away, especially the age difference and the distance between their two homes. 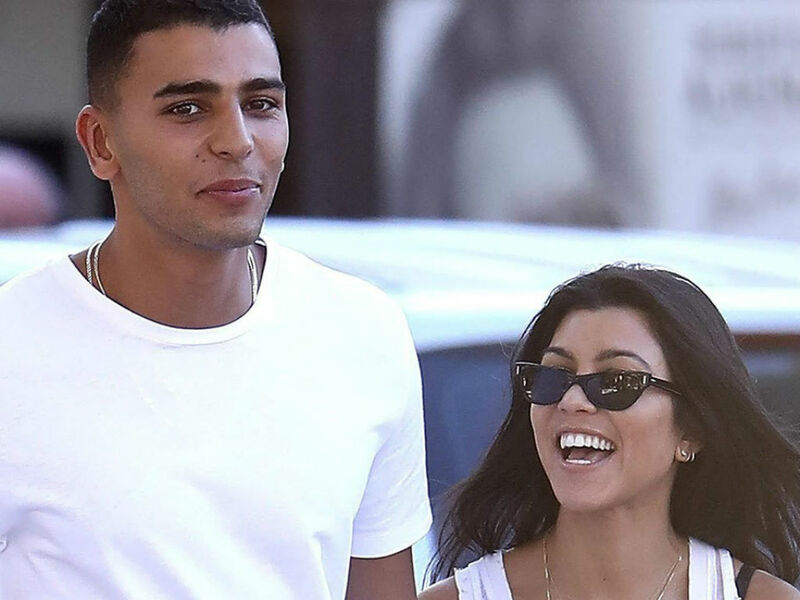 However, it is Kourt, and she is all about giving her men multiple chances. Look how many times she took Scot Disick back before finally ending the relationship.